It our favorite time of the year, with our favorite girls! 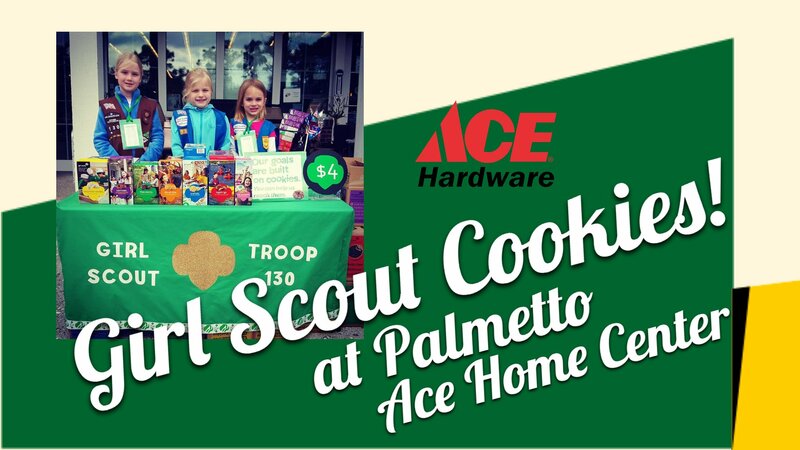 That’s right, get your Girl Scout Cookie fix here at Palmetto Ace Home Center!! !